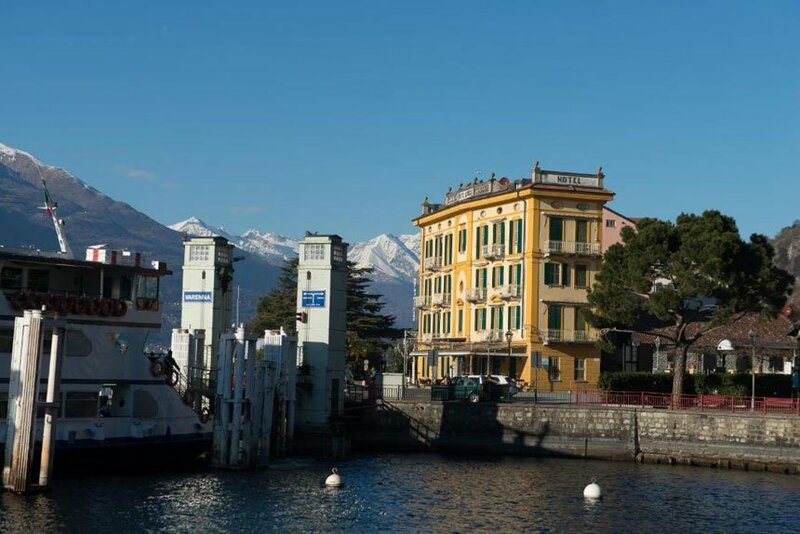 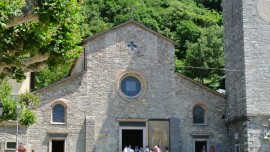 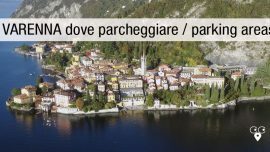 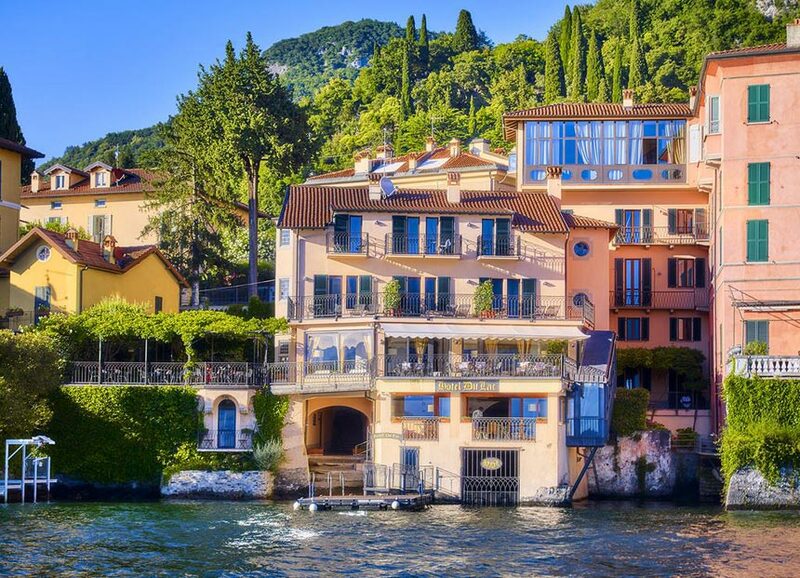 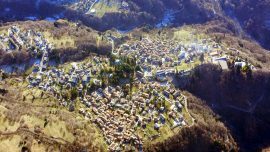 Discover the enchanting village overlookin the eastern branc of Lake Como, just in front of Bellagio. 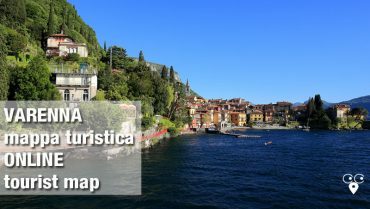 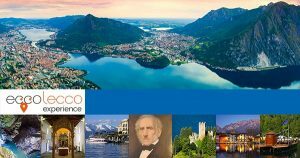 Are you in Varenna and are you wondering where to go and the things to see? No problem! 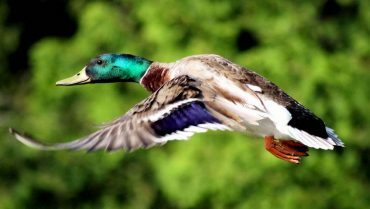 Choose what you like by clicking directly on the map to get info and directions info. 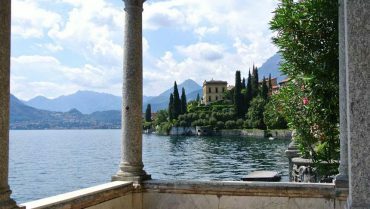 Varenna is a real gem on the eastern branch of Lake Como famous for its “passeggiata dell’amore” directly on the lake, for the narrow lanes leading you from the center, the ancient Roman Forum, to the lake thanks to steep staircases, for its villas: Villa Monastero and Villa Cipressi. 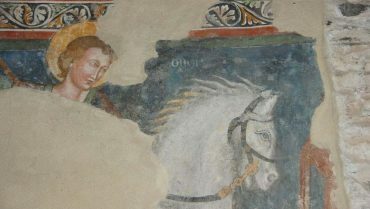 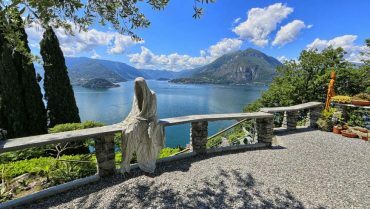 A must to see is the Castle of Vezio, where the legend tells that Theodolinda, the queen of the Longobards, spent here her last years. 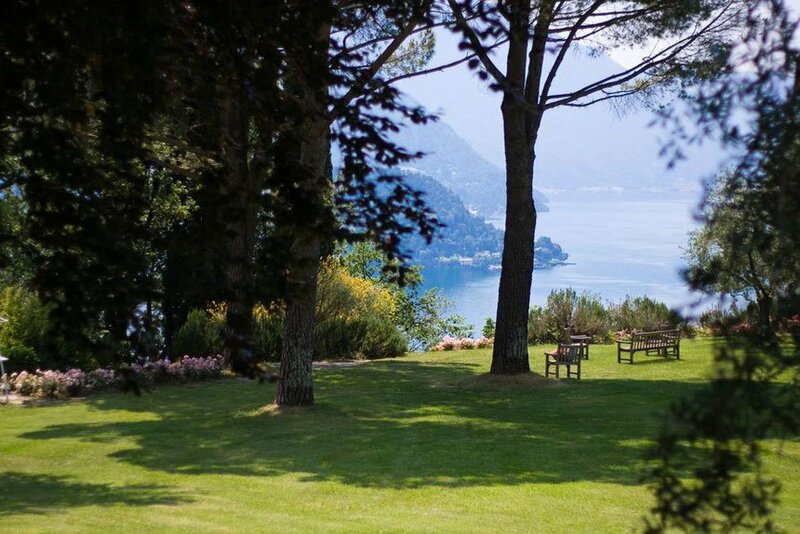 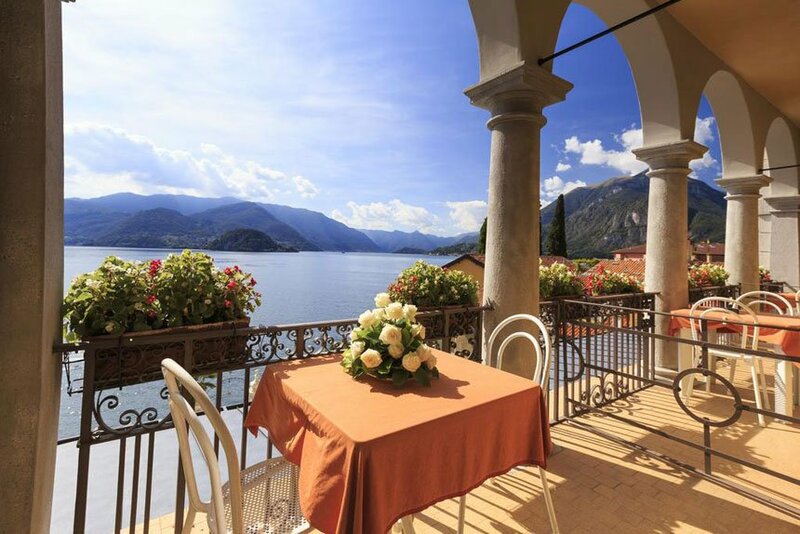 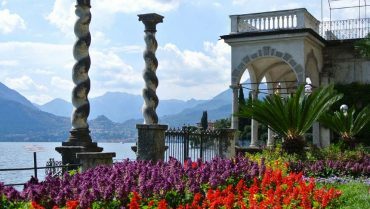 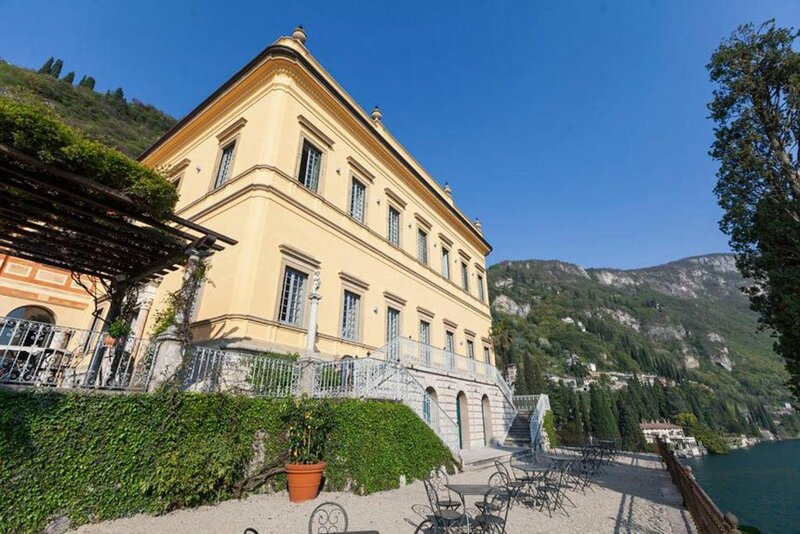 From the castle you can really enjoy a spectacular view of Lake Como and see the promontory of Bellagio which divides it into the two branches. 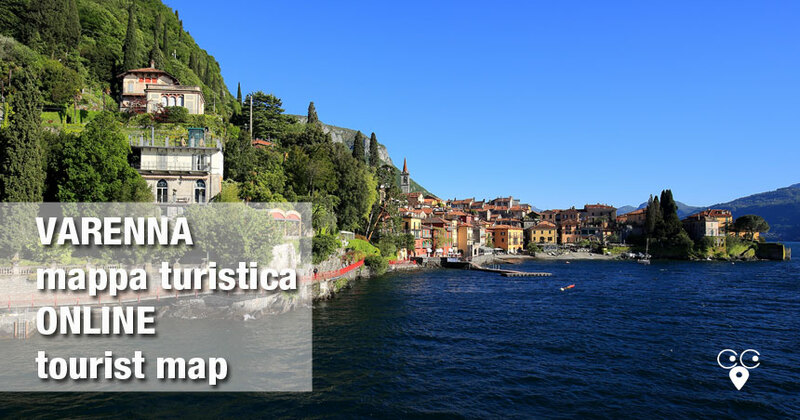 Welcome to Varenna: a small village with great charm!